As the new year dawns, successful law firms should hit the ground running. Practicing law may be enjoyable if it’s your passion, but it is also a business. The following resolutions will help the business of your firm be more successful in the new year. A paralegal, also called a legal secretary, is someone trained to handle many of the daily tasks at a firm. This includes paperwork and research, some of the most time-consuming aspects of law. For the majority of cases at a firm, a paralegal can handle these tasks just as well as a fully educated lawyer at a fraction of the cost. If a paralegal is hired from a quality program or school, they can be a knowledgeable and productive asset in any law firm. Successful firms don’t just hire lawyers, and they don’t just hire normal secretaries. Successful firms hire paralegals. Voice recognition software is the time-saving software of the modern office. In the past, many voice recognition systems have been clunky and inaccurate, often resulting in more time spent correcting the system’s mistakes than it would have taken to simply write it out manually. Voice recognition technology has come a long way in recent years, and good quality software designed for legal use, such as found at Dragon Legal, is a perfect addition to most firms. The software makes creating reports and preparing documents much simpler and faster than typing. More importantly, it frees up your hands for other tasks. Quality voice recognition software allows you to push your multitasking skills to the limit without sacrificing quality. Alternative fee arrangements have become an often discussed aspect of business in the legal world. It’s no secret that legal services tend to be expensive, and the high costs and not-always transparent pricing can make many clients wary or unwilling to hire services until it is absolutely necessary. The sad truth is that many legal tasks can be conducted successfully without an attorney, and scare tactics aren’t the best way to attract clients. Allowing a client to discuss alternatives to the standard billing, or an alternative price to better match their needs, may open up many prospective clients with small and easy cases that can represent the bread and butter income to many firms. Its far better from a profit standpoint to make a deal with a client than lose the client entirely. The media may paint lawyers as wealthy and profiteering individuals who rake in the bucks on a regular basis, but those in real practice, especially at a smaller firm, know that actually getting paid is much harder than Hollywood makes it appear. Many lawyers generally do care about their clients’ welfare and don’t want to grind them into the ground with bill after bill when they are going through what may be a very difficult time in life. Letting bills slide, however, is poor business practice, and the longer a bill goes unpaid, the harder it becomes to finally collect. 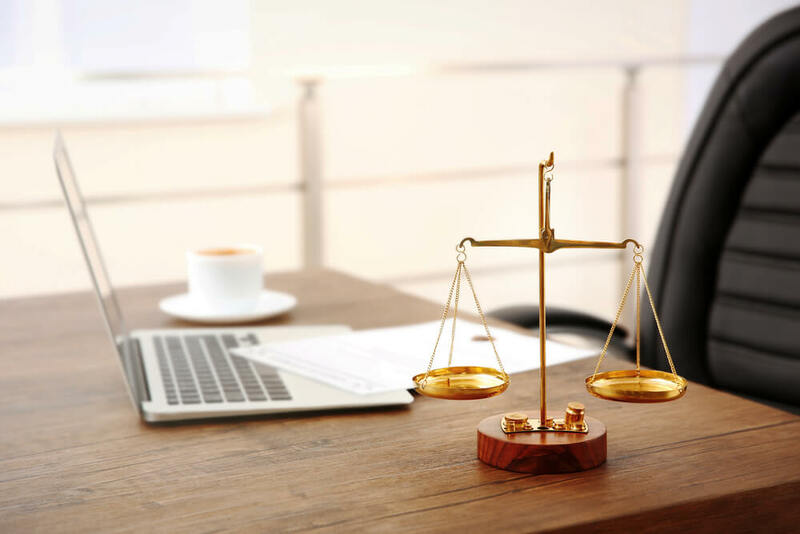 With these resolutions, you can set your firm on the right track is what is sure to be a lean and mean year in the legal world. The most successful firms will have the best business practice, the best tools, the best people and the best vision. Be sure that your firm is one of those.